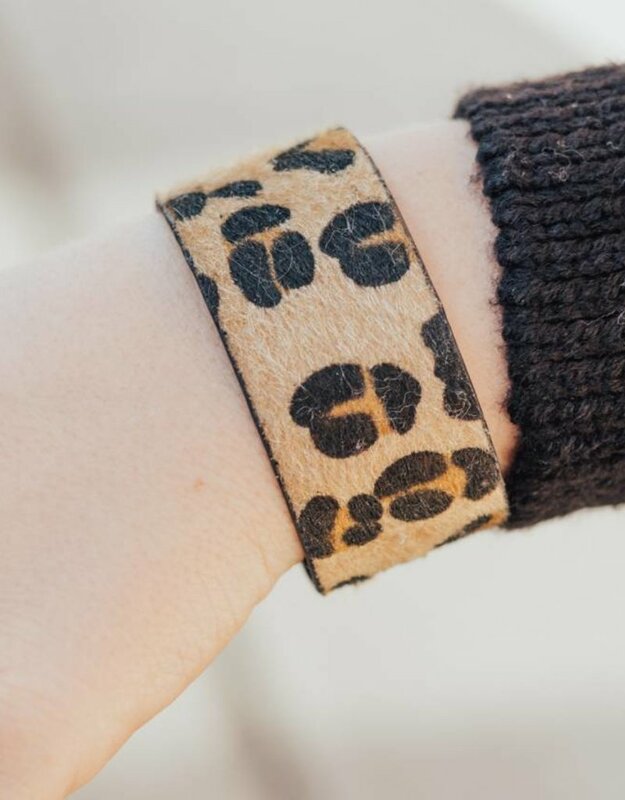 Cheetah print is so on trend this season and we are LOVING it! 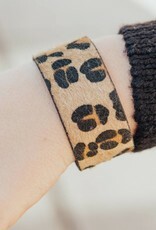 Babe you know you want to add this adorable bracelet to your cart. We promise you wont regret it!